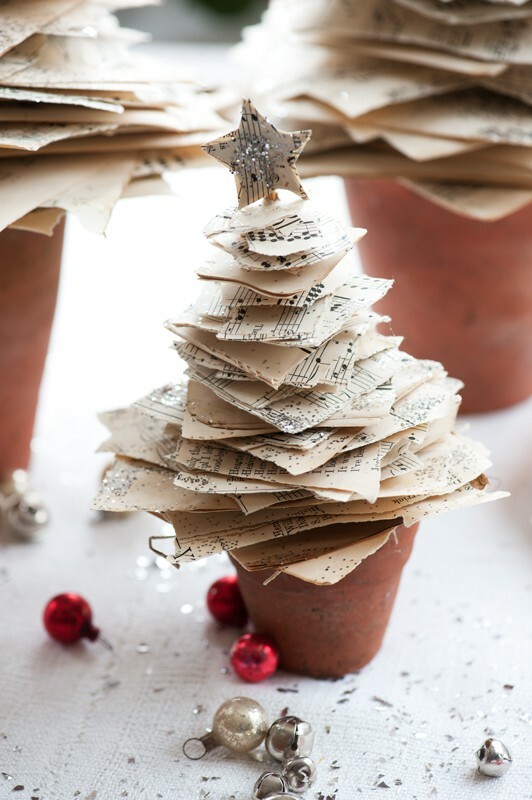 Make the festive season really special and create these stunning step-by-step projects with a Scandinavian fl avor, including cards, decorations, garlands, and cozy gifts. 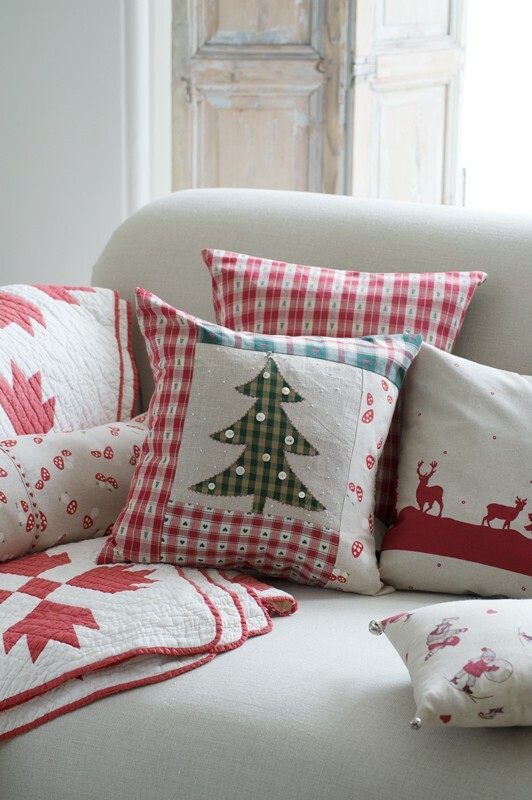 Christiane Bellstedt Myers has developed a beautiful collection of Christmas essentials using natural materials and traditional color themes of red and white, and green and silver. 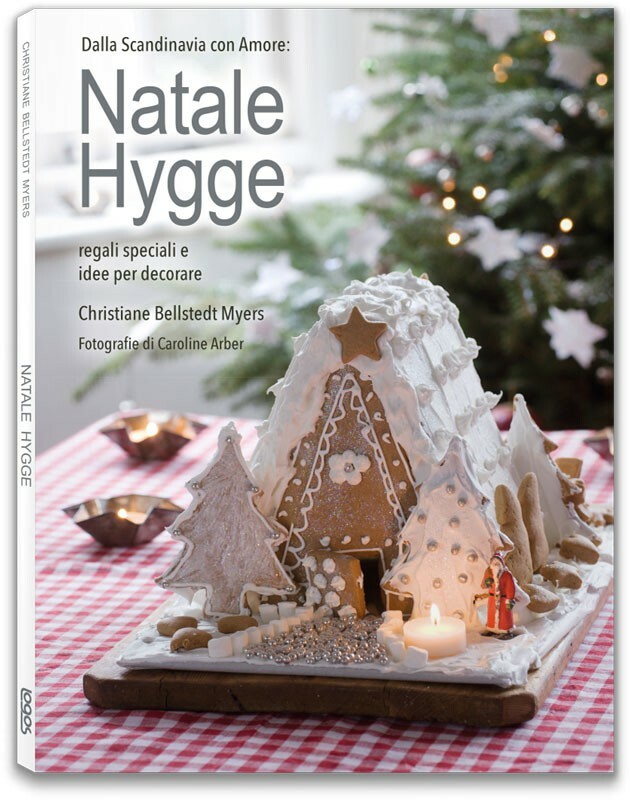 The four chapters cover a wide range of crafts, including collage, embroidery, sewing, and baking, and take inspiration from Scandinavian traditions to bring the magic of hygge to your holiday celebrations. 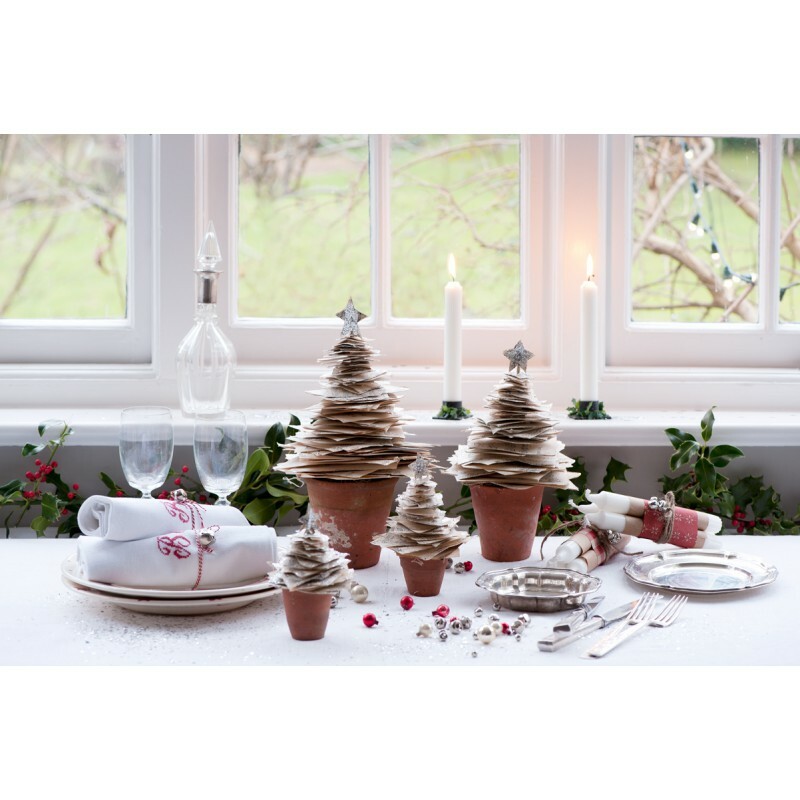 Make a group of little sparkling Christmas trees for your table, hang Danish paper cone decorations on your tree, create a sweet pinecone family, or a scented anise wreath, and don’t forget to indulge in the Scandinavian passion for candlelight by making some beautiful twig candle holders. Try out some simple embroidery on the tiny framed pictures, which would make great gifts, or make a pretty mitten garland to hang on the mantelpiece. 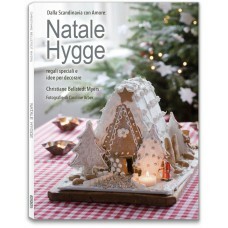 There is also a chapter of bakes including a delightful gingerbread house and a sweetly scented cookie wreath. So why not get the family involved and create special holiday memories by making decorations together? 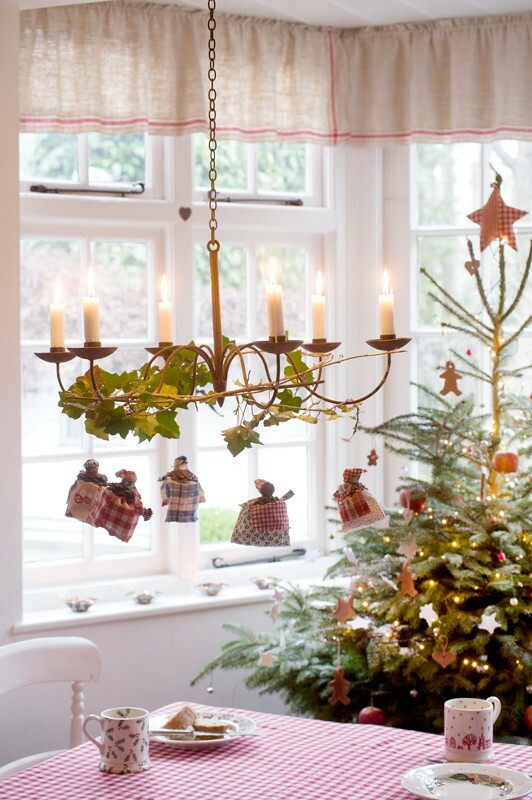 You can then relive those happy memories each year as you decorate your home. Christiane Bellstedt Myers was brought up in rural Canada where homespun items were a way of life, and where she realized that the joy and satisfaction that comes with these creations was something that she wanted to share. 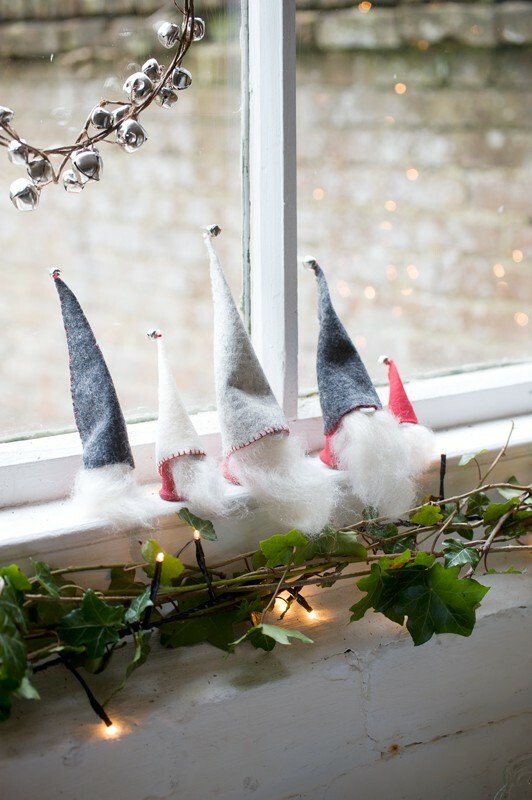 She moved to the UK over two decades ago and six years ago started The Cozy Club, which invites people into her home to spend the day creating a seasonal item to take home. Chris has been featured in Country Living and Homes and Antiques. This is her fi rst book. She is based in Buckinghamshire, UK.